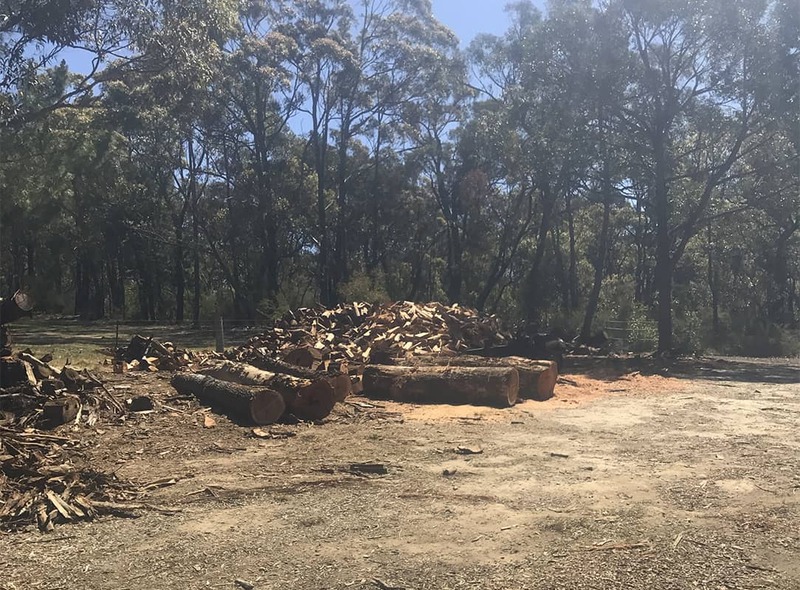 Where the client has requested to remove the tree cuttings from a site, a wood chipper will be used to chip all material into the back of one of our containerised tipping trucks. 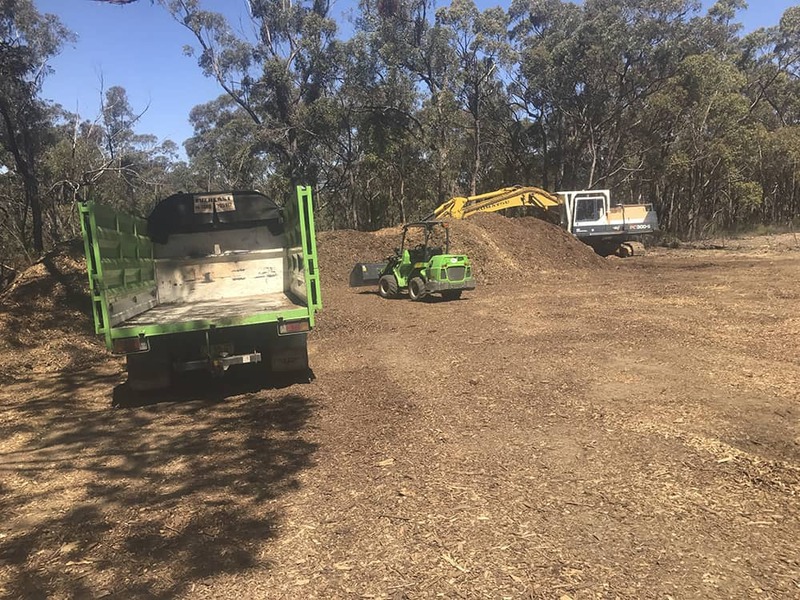 The arising’s (woodchip/leaf mulch) will then be removed from the site and taken to one of our many clients for use in Council gardens, schools, churches and private clients. If you require wood chip/leaf mulch for your garden please call our office to arrange a load (a minimum load of 12 cubic meters) to be delivered, or ask the team on the day to leave you some woodchip/leaf mulch for your garden. Mulch has many benefits such as helping to retain moisture in the top layer of the soil and encourage fibrous root growth in plants and trees, suppress weeds and give back much-needed goodness. It is recommended that mulching should be done every 2 years and should be spread to a depth of 6 inches (75-100 mm) and topped up as required. Remember not to spread right up to the base of trees and plants as this may cause collar rot due to the build-up of moisture around the exposed part of the stem at ground level, all ways leave 50 mm space. Seasoned wood mulch per 12 cubic meters $242 includes GST delivered within a 20km radius of Balmoral Village 2571. Additional charges apply outside of the area. 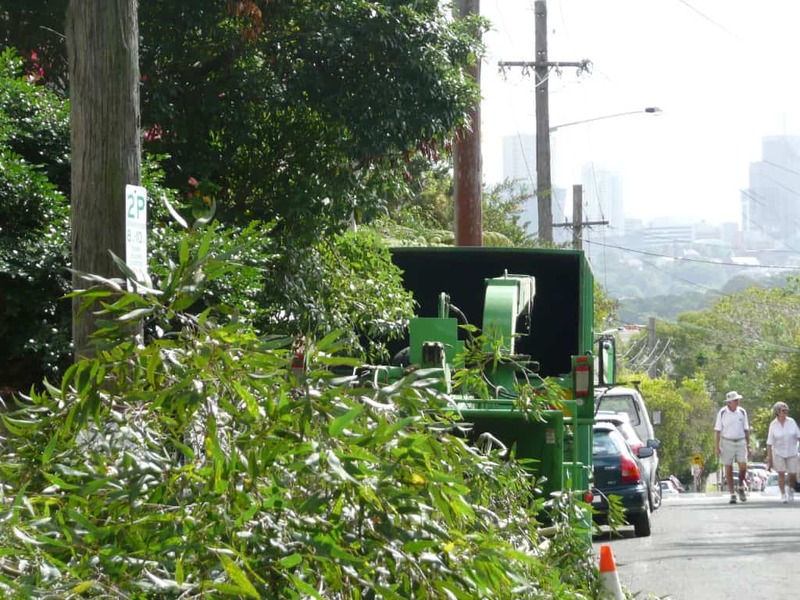 For more information, contact Canopy Tree Services Sydney & Southern Highlands.